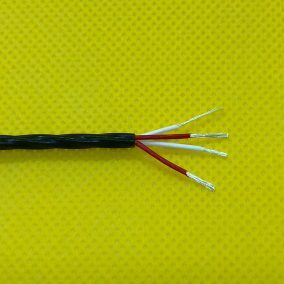 We supply RTD cable for use with PRT sensors in high temperature environments. 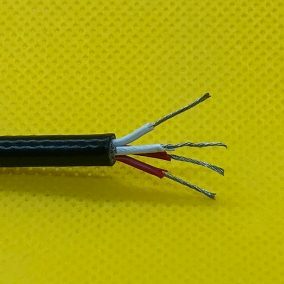 Our RTD extension wire is available in a choice of insulation materials (PVC or PFA) and a range of lengths. Custom specifications can also be supplied on request.